The name is new and the curriculum has been upgraded, but the purpose remains the same: to help small business owners start or scale their companies using the same, proven methods employed by high-growth startups. CO.STARTERS reflects one of the latest and growing trends in the high-growth startup industry: companies are starting small, focusing on customer development and market testing before writing a business plan. It’s a method that comes highly recommended by the many respected entrepreneurs and startup thought leaders that we consulted as we created our new curriculum. Why? Because it keeps entrepreneurs from building businesses based on shaky — or totally off-base — assumptions, and ultimately ups their odds of success. Want to learn more? 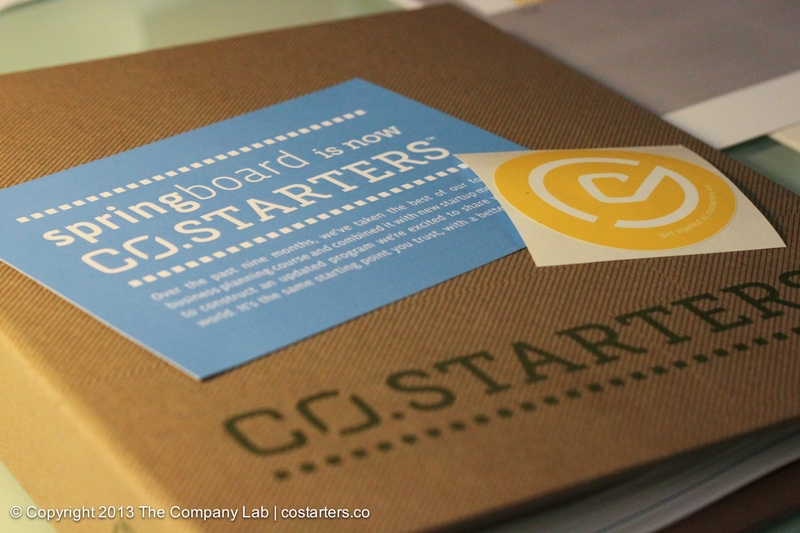 Check out feature stories in the Chattanoogan and Nooga, or visit us at colab.is/costarters/.